Prima Kings, inspired by the legends of the past and present, has been designed to emphasize the Capital City’s unique heritage. We aim to provide a platform for our guests to enjoy all that Jerusalem has to offer, from its diverse culture, history and people to religious sites, events and rituals. Located along one of the Golden City’s most prestigious intersections, the excitement of the City continues at Prima Kings. Café Paris Coffee Shop, located on Lobby level with windows overlooking Paris Open. Jerusalem Mosaic Photo Wall - 50 photographs to represent the unique eclectic mix of Jerusalem; a mosaic of colors, religions, cultures, styles and cuisines. Lobby Lounge with conversation nooks and reading area featuring a selection of books and publications focusing on the City of Jerusalem, and live piano music each weekday evening (Sun-Thurs). 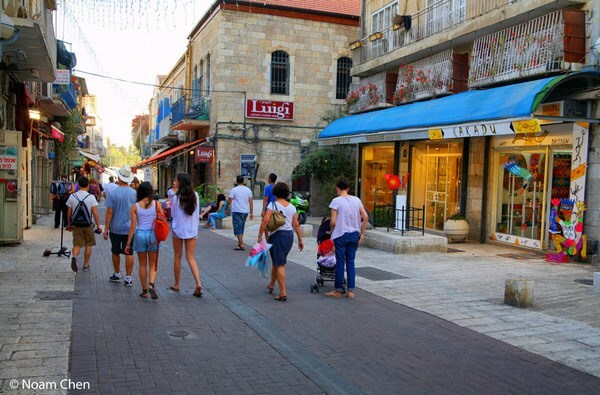 A central location along one of the City’s most famous intersections, where the modern suburb of Jerusalem’s prestigious Rehavia neighborhood meets the historical past of the Old City, meters from the Great Synagogue and walking distance from the Old City, Mammilla Mall and Machne Yehuda Market. *Activities and features are subject to changes. The Old City is the heart and soul of Jerusalem, which is surrounded by an ancient wall and broken into four quarters - Jewish, Muslim, Christian and Armenian.The walled city is entered by one of seven entry gates, the most popular and busy being the Jaffa Gate next to which is the Tower of David Museum, providing the history of Jerusalem within the Old City Walls. Each quarter has its own unique atmosphere and character, sights and smells, and experiences. Inside the walls are some of the most significant holy sites of the three major religions: The Western Wall and Western Wall Tunnels in the Jewish Quarter, the Dome of the Rock and Al-Aqsa Mosque in the Muslim Quarter, the Church of the Holy Sepulcher and almost 40 Christian Holy Sites in the Christian Quarter, and the Armenian Quarter which features the Armenian Monastery prominently as well as a number of churches belonging to other Christian denominations. 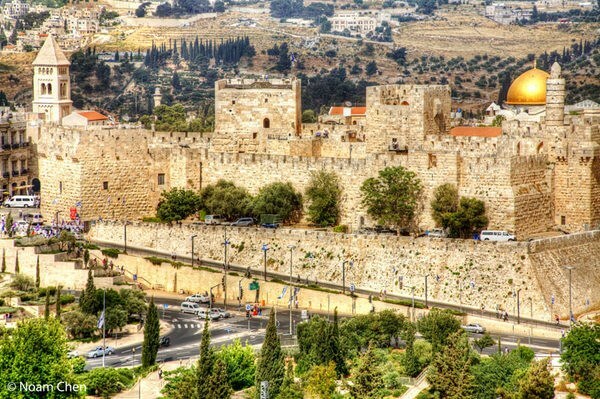 For an overview of the Old City, the Ramparts Walk is one of the best ways to enjoy Jerusalem’s Old City splendor. The walk is divided into two, North and South, and forms a 2 mile path along the City’s ancient walls. Don’t leave before journeying into the Arab Market and biting into one of the many sweet pastries of the Middle East or sipping tea accented with cardamom spice – an Arab specialty. 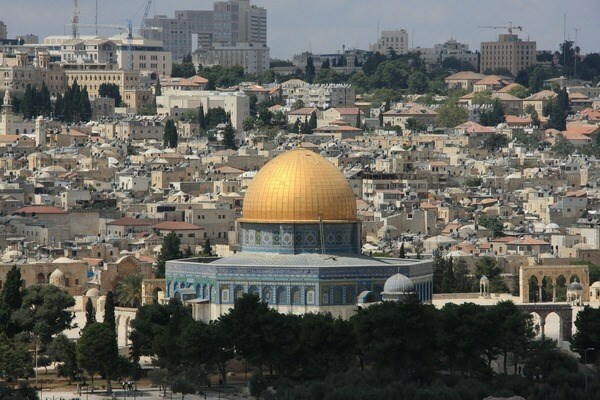 Beyond the historical significance of the ancient City of Jerusalem lies a “New City” established in the 19th century. The “New City” is made up of the downtown area of Jerusalem, which includes King George Street, Jaffa Road and Ben-Yehuda Street. Find a large array of restaurants, souvenir shops, street musicians and artists in the bustling pedestrian mall on Ben Yehuda Street. Walk up King George Street toward Yemin Moshe, towards the Great Synagogue just across from Independence Park. 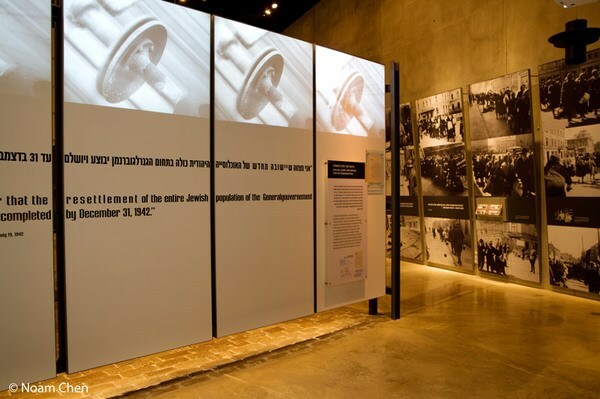 Throughout the Capital City, museum lovers will be thrilled to discover that Jerusalem hosts dozens of fascinating museums such as the Israel Museum, Natural History Museum, Bloomfield Science Museum, Yad Vashem Holocaust Memorial Museum, Tower of David Museum, Museum of Italian Jewish Art, Bible Lands Museum and Museum of Islamic Art. At night venture out to the many theaters and bars that Jerusalem has to offer throughout the City. 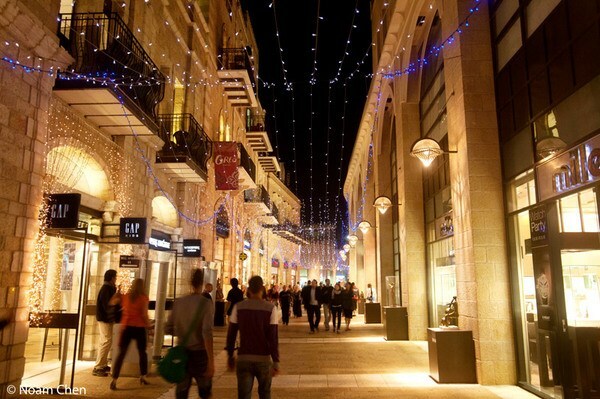 For a great night out, head to Jerusalem’s newest trendy area, the Old Train Station (“Tahana”) Compound, which has recently been transformed into one of the top places to go for nightlife in Jerusalem and features a fashionable selection of restaurants, and bars, alongside a courtyard hosting cultural events. Theater lovers can enjoy a rich, vibrant cultural scene in Jerusalem, much of which takes place at leading theaters including Israel’s largest culture center, the Jerusalem Theater (Jerusalem Center for the Performing Arts). Enjoy festivals and events year round at various theaters at spectacular venues like Sultan’s Pool, at the foot of the Old City, and the gardens of the Israel Museum.